This summer has been extra hard on my reading habits. I don’t know if it’s the weather or something else, but I just can’t concentrate enough to read for long periods of time. Here’s what I managed to get through in July. 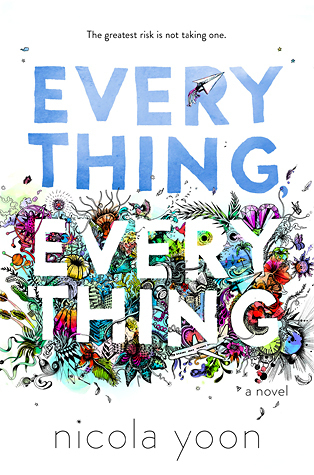 Everything, Everything by Nicola Yoon – This is such a good book! 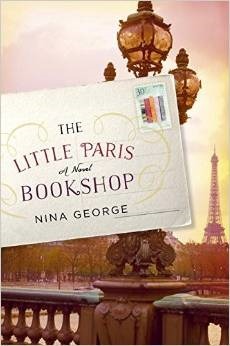 I have been waiting to read it since the Penguin Random House people spoke about it in the spring. I love how the book has pieces of texts, emails, and other mediums to round out the story. Maddy and Olly are super cute, and even though Maddy’s medical issues are extremely uncommon, there is a lot of realism involved in the rest of this story. 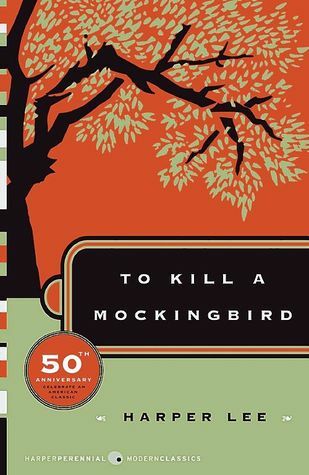 To Kill a Mockingbird by Harper Lee – Since I was never assigned this book in highschool it took me a long time to get around to reading TKaM. With the prequel/sequel out now, and all the controversy around it, I had to read this one first. Although I think this is a very interesting and well-written book, it hasn’t been life changing for me like so many others. Guess I didn’t read it at a the right time. 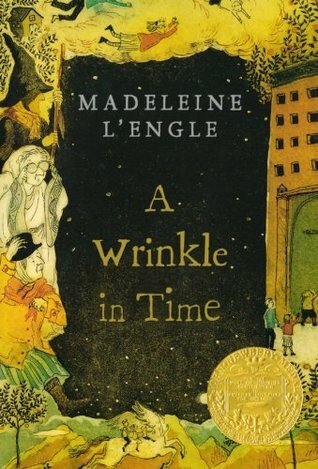 A Wrinkle in Time by Maleleine L’Engle – I remember really enjoying this book as a kid, but I wasn’t sure why, and really couldn’t remember the story at all. I decided to read it on Scribd in between other books, and I’m really confused as to why this book stood out for me. It’s a good book, sure, but the concepts in it would have been so over my head as a kid that I guess I just liked it because I thought I was supposed to. 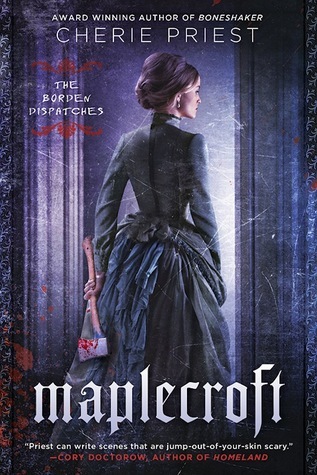 Maplecroft (The Borden Dispatches #1) by Cherie Priest – I was purchasing a bunch of other books by this author and thought that this one sounded interesting. I actually only vaguely know about Lizzie Borden and her story, but I thought this was a really cool retelling. The weird white watery demon creatures were definitely creepy. I’m curious to know what happens next, so I’ll have to get the next book when it comes out. Get Well Soon by Julie Halpern – I found this book while shelving at the store and since I’ve been happily reading all the “teens with mental illnesses” books I can find, I figured I needed to add this to the list. There were a few moments where I felt like the unreliable narrator went too far, and that a more realistic view of the psychiatric hospital experience was necessary. Overall, it was a good read, and I’ll probably check out other books by this author. Is Everyone Hanging Out Without Me? by Mindy Kaling – Maybe it’s because I am only listening to the audiobook while exercising, but I am not as in love with this book as everyone else seems to be. 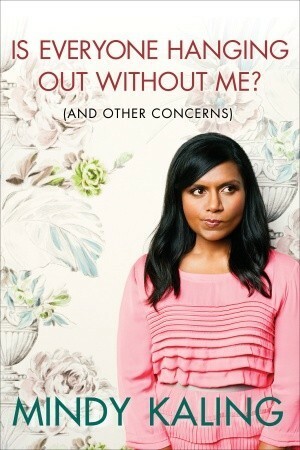 Mindy is funny, sure, but not the laugh out loud funny I was hoping for. That’s right, I wanted to be seen walking around town laughing at the air… is that weird? 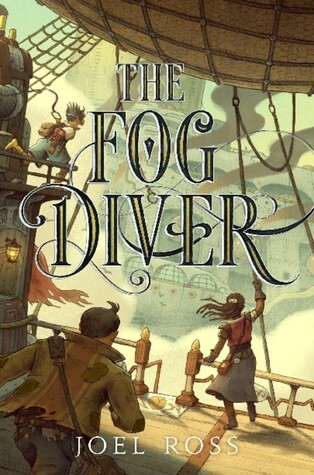 The Fog Diver by Joel Ross – Still plugging away at this one. I can’t seem to concentrate in this heat, which is making it really hard for me to get into any book at all. I want to give this book my full attention, so I’ve had to put it aside whenever I feel myself getting really distracted. This may be a long read, even though it’s a short book. Hopefully I can make a bit of a dent in it tonight when it’s cooler and my brain is working better. 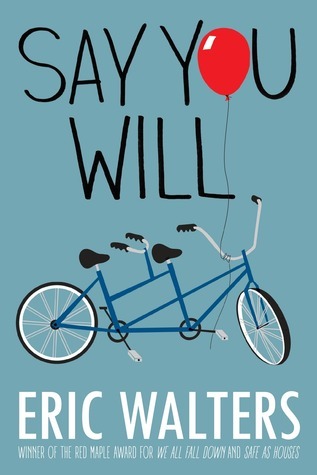 Say You Will by Eric Walters – I just started this one the last day of July. One of the staff at work gave me her ARC so I feel like I should read it and get it back to her before she moves. So far it’s pretty interesting, and I like the characters. This is actually my first Eric Walters book, even though I have met the author a few times. I guess I just had to find the right one that would catch my interest. 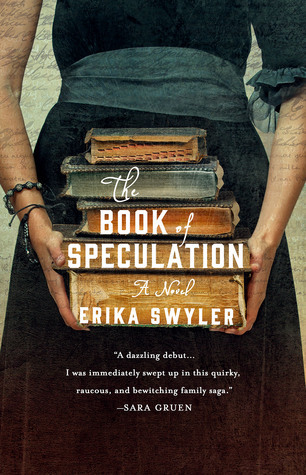 The Book of Speculation by Erika Swyler – I am officially giving up on this one for now. I can’t get beyond the first couple chapters. Maybe it is because my brain isn’t working correctly in the heat, but I also think it is because the first couple chapters haven’t been gripping enough. I haven’t connected with the characters enough to be interested in their story, and the mystery of the book isn’t mysterious enough yet. I say you still did pretty well for the month! You would think the summer would be great for reading, but I swear the heat is melting my brain. I’m always surprised that someone can read multiple books in an overlapping timeline. I can only do one story at a time. I do have a strange book in my restroom: Women In Clothes, which is about the relationship women have with clothes. It was created by conducting interviews and sending out questionnaires to women around the globe. So far, pretty interesting, and I keep putting quotes from the book on Goodreads. Other than that, one narrative at a time! It took me a long time to be able to read and remember more than one book. I perfected it while in university because I had to read so many different books at once and then write essays on them. I try to pick different genres so it’s less confusing.